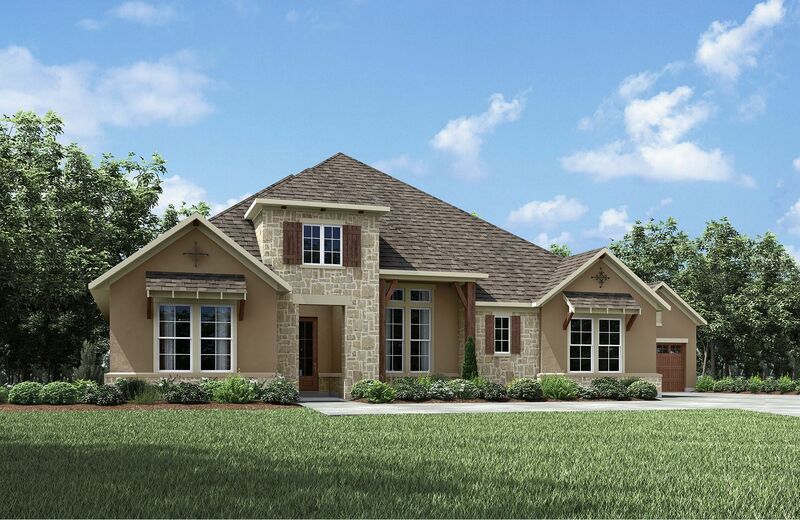 Prosper's newest and most coveted community...Parkside is a unique gated community in Prosper, Texas. Come fall in love with this friendly and beautiful neighborhood surrounded by gorgeous landscapes and lakes. Parkside will consist of only 161 home sites - with homesites up to 1/2 acre, so only a lucky few will call Parkside home. Contact us for more information on how to make Drees at Parkside your exclusive home!